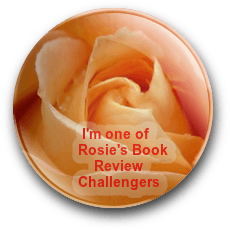 As Alex’s sister loses the fight against cancer, a race for a cure sends Alex traveling back and forth through time, dodging enemy Descenders who seem to know Alex’s every move before she does. Realizing her enemies have privileged information, Alex fears there is a traitor hiding within the small band of allies she’s grown to trust. Well – I didn’t think it was possible to like the second book in this series any more than the first – I was wrong. Alex is now a little wiser, more mature, and very aware of what’s expected of her. She also knows what she wants and refuses to be anyone’s pawn. With her dying sister, time-travel missions, boy problems, and attempts at figuring out who’s an ally and who isn’t, Alex has enough on her plate to make your head spin. With heaps of action, heartwarming family moments, new missions, and a touch of high school drama, this book is sure to capture the reader’s attention; however, what I took away from this book is to figure out what’s important in your life and make that first and foremost your priority. You never know how much time you have. 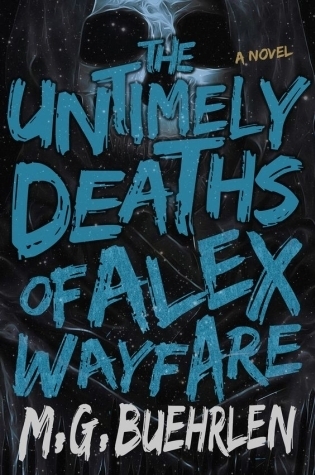 The Untimely Deaths of Alex Wayfare is an incredible followup to the first book in this series and one I’d highly recommend to sci-fi/fantasy lovers. This book is scheduled for publication April 26, 2016. 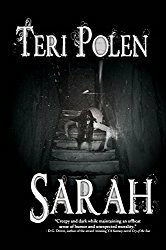 I received a digital ARC of this book from the publisher through NetGalley in exchange for an honest review.